Make your upcoming event the most memorable ever by adding butterflies to your special day. 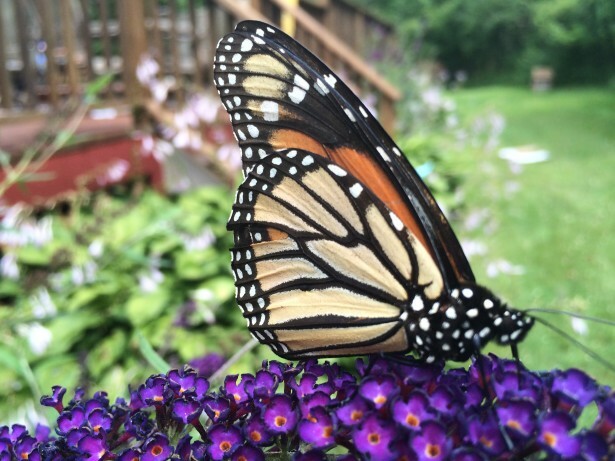 Butterfly Releases are a perfect way to celebrate all of the important occasions in life. They are wonderful additions to weddings, anniversaries, funerals, memorials, birthdays, holidays, ceremonies, and even corporate events. Since the butterfly symbolizes new beginnings, releasing butterflies is a wonderful way to add a special touch to celebrations. There is an old Indian legend that is often read at butterfly releases as the guests make a wish and release their butterflies. Each release will have it’s own unique memories and can become a tradition that is passed down from parent to child. Children and adults alike will marvel as the butterflies are released into the wild. Sometimes the butterflies fly right off and sometimes they linger - maybe to share a special moment with the one releasing them. Butterflies may be released in their own individual container or they may be released from a mass release container, depending on the occasion and the design you find most appealing. 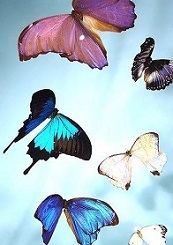 Butterflies should only be released outside on a sunny or overcast day with a temperature of around 70 degrees. A release held in a warm, sunny, flower filled area is best. Nature has given us many beautiful wonders. None are more spectacular and memorable than that of the butterfly in flight. Experience the extraordinary – Release a bouquet of butterflies at your next celebration. Article Source/Author: Tammy Spivey is the owner of http://www.butterfliesabound.com and is a proud member of the International Butterfly Breeders Association www.butterflybreeders.com. Tammy raises Florida native butterflies for release at weddings, birthdays, anniversaries, graduations, and all of life’s memorable moments. Remember your moments and watch your dreams take flight. The butterfly is a beautiful creature that many are incredibly fond of. Have you ever wanted a wedding filled with these gorgeous, delicate creatures? Now you can have that butterfly themed wedding plus much, much more.